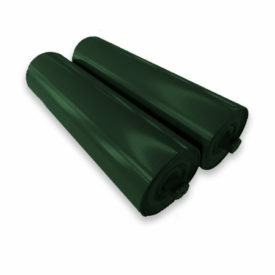 ConveyorPro Flat Carry / Return Rollers are used to support the carrying and/or returning conveyor belt. 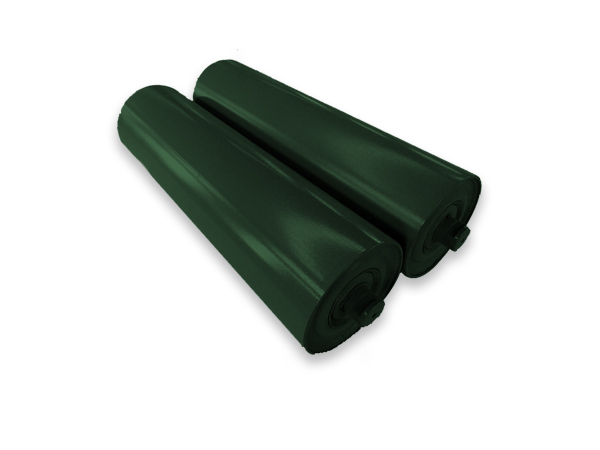 Available in steel, aluminium, HDPE and HT composite. For further information on technical specifications including relevant Australian Standards please contact us.